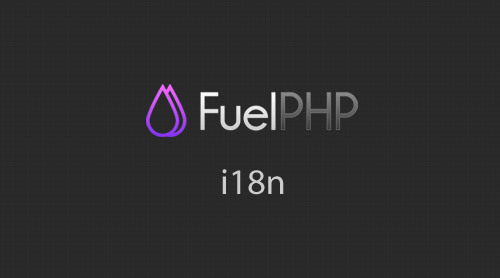 FuelPHP is a free open-source PHP framework, based on PHP 5.3+. It implements a HMVC architecture (Hierarchical Model–View–Controller) where the controller plays a central part in the architecture, the view and the model being completely separated (hence they can't communicate which each other). It also offers many other features like a RESTful implementation, template parsing, an Object Relational Mapper, an authentication package and a caching system among other things. We will focus here on the way it handles internationalization in its version 1.5.1 from January 2013. The new 2.0 codebase development has already started but it should treat i18n the same way.